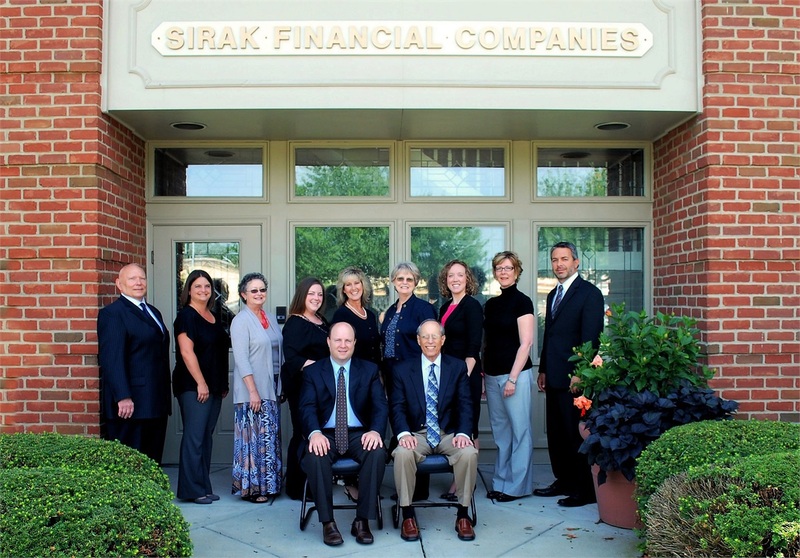 Sirak Financial Services was established by Stan Sirak in 1957 to provide elite financial protection to his clients. 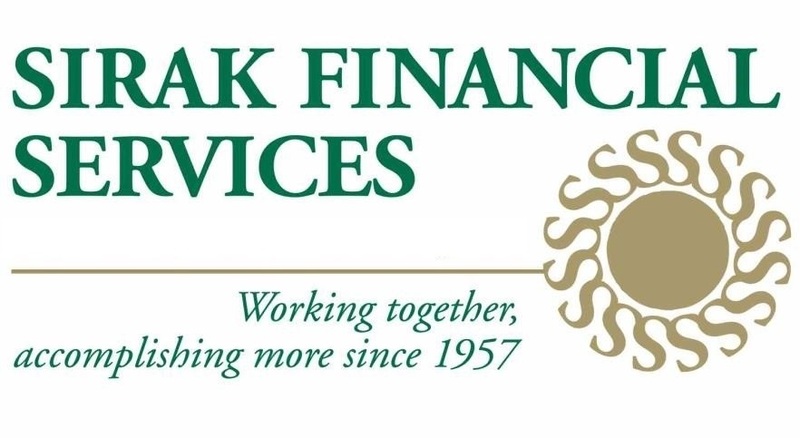 Since then, we have grown to be one of the top insurance and financial service companies in the state. 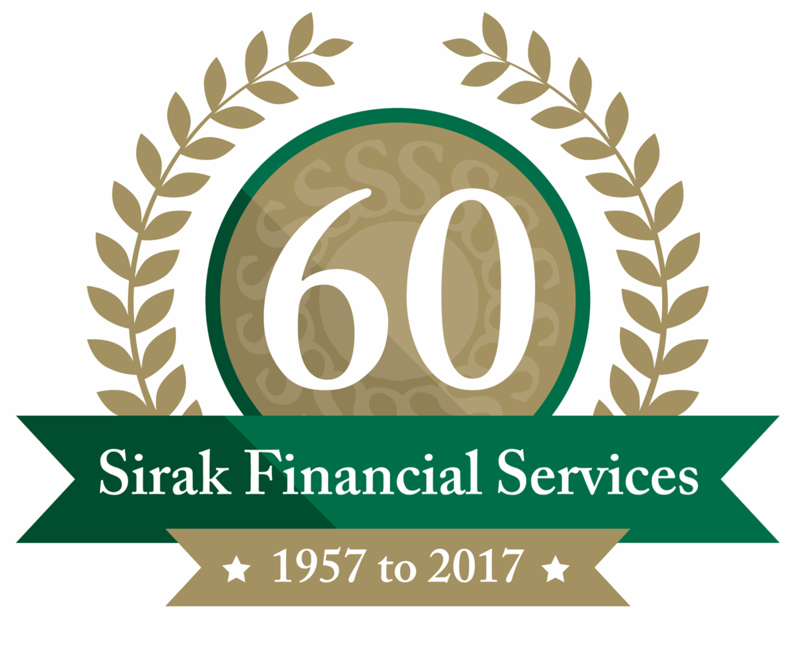 We are proud to be a family-owned, local, financial planning firm celebrating 60 years of experience protecting, preserving and prospering our clients. 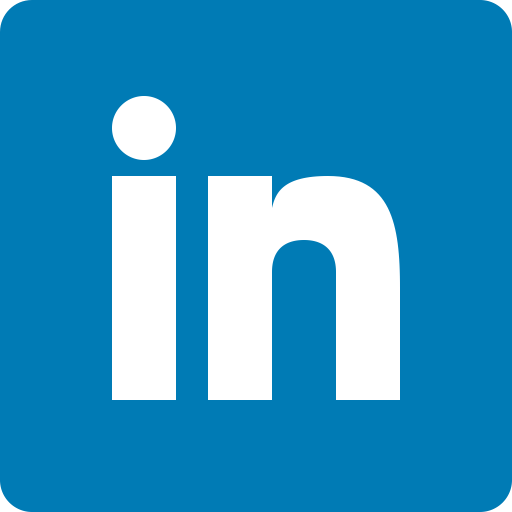 Our family looks forward to helping your family prepare for the future. 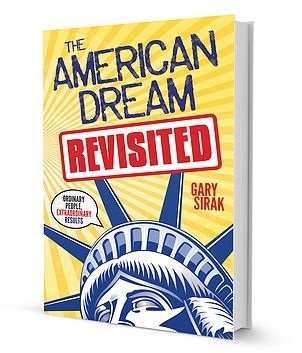 Gary Sirak's 2nd book, The American Dream Revisited: Ordinary People, Extraordinary Results, was released nationally on November 8, 2016. 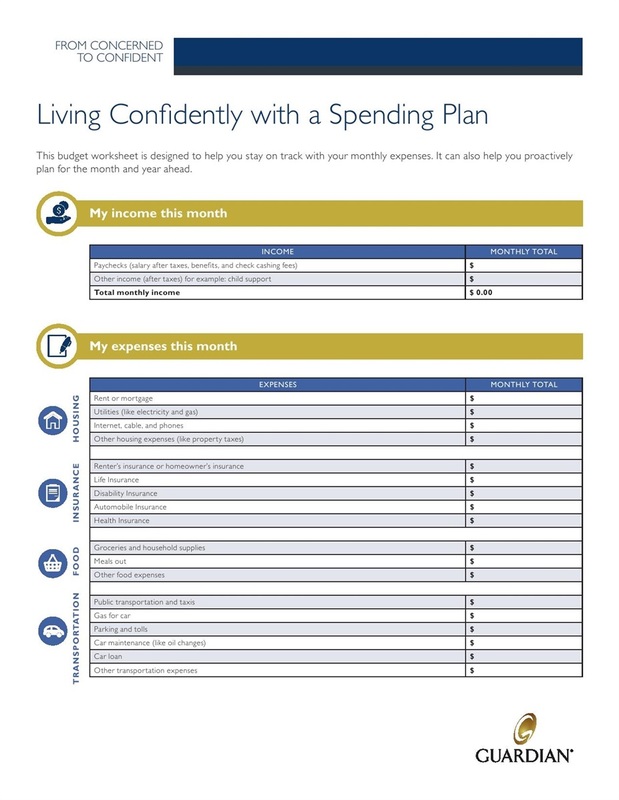 Download or print this budget worksheet which is designed to help you stay on track with your monthly expenses.